On February 6th, Dr. Helen Genevier, a degreed specialist in applied immunology and freelance French to English biomedical translator, will present a 1-hour webinar on hematology and immunology as part of eCPD's medical translation series. Although there will be specific examples of potential pitfalls in French to English translation, the emphasis of the presentation is on understanding the relevant science and English terminology. This is an excellent opportunity for those working with medical texts to learn from an expert scientist and translator in this specialty. Further details on the talk, Dr. Genevier's background and registration are available here; a current schedule for the full eCPD program can be seen by clicking the logo at the right. Can you write a regular expression that matches each of the three character sequences marked in green below? and quite a few others. But which is correct? As with word choice in translation, that depends on context, and that's where it gets hard. Those who have delved into the configurations of various translation environment tools such as SDL Trados Studio or memoQ have seen that regular expressions are used in different ways to identify patterns in information and then filter or transform that information based on those patterns. 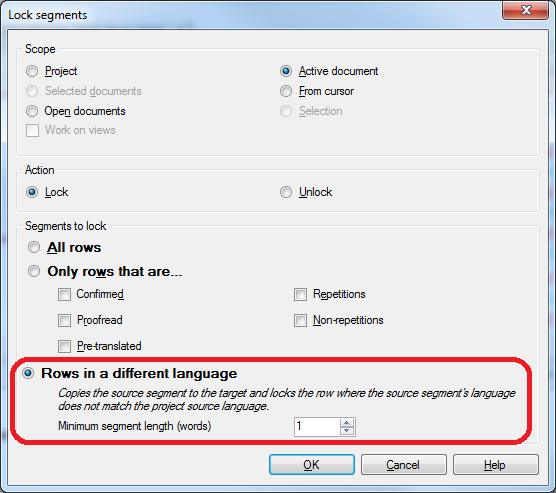 Although there is great power in regular expressions, I see their current role in memoQ configuration as more of a liability as far as the average user is concerned. 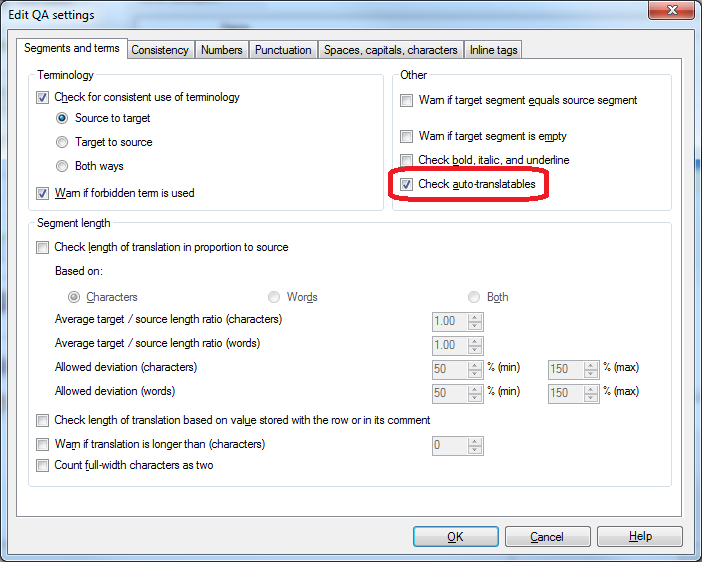 Regular expressions are currently part of memoQ configuration for at least two import/conversion filters (a text filter and a tagger), segmentation rules and "auto-translation". I find the last feature particularly troublesome in its current form. 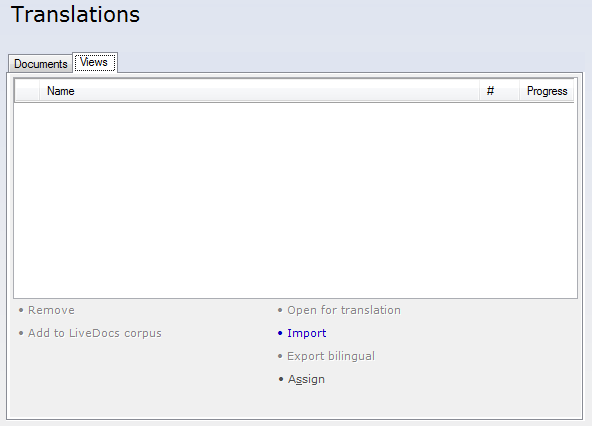 There are many misunderstandings about what auto-translation is in memoQ. It has nothing whatsoever to do with machine translation, which some propagandists prefer to call "automatic translation" to gloss over the many difficulties it can cause. Nor is it part of the pre-translation feature, though it can be applied in pre-translation to deal with things like catalog numbers, dates and figures in tables rather efficiently. 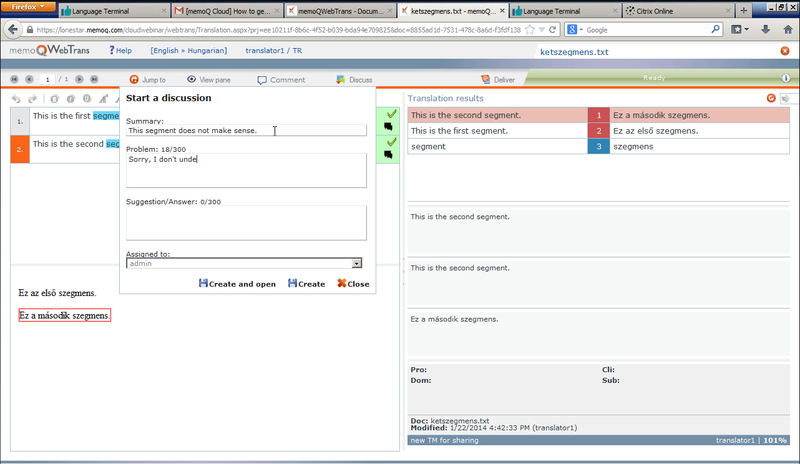 Auto-translation in memoQ is used to convert certain patterned information into the format needed in translation. In monolingual editing projects, it can also be used to unify the formatting used for things like dates and currency expressions. Pretty damned intimidating for most of us. In fact, most of the people who grasp the basics of regex syntax will scratch their heads over the number assignments of the groups until they realize that conditionals in parentheses (like (? :\.|,)) don't count. Nobody points that out in any tutorial I've read. If I suggested to most of my esteemed colleagues that they really need to learn this stuff, I think most juries in the civilized world would refuse to convict them of murdering me for the mental cruelty inflicted. There are brilliant translation technology consultants like Marek Pawelec, who eat stuff like this with their breakfast cereal and are a priceless resource to colleagues and corporate clients who need their expertise... and then there are the rest of us. Kilgray CEO István Lengyel told me recently that there are plans to expand the examples shipped with memoQ later this year to include some reformatting for certain date structures and other information. Language Terminal has a few examples of useful conversion rules for dates, unusual number formats, e-mail addresses and more. 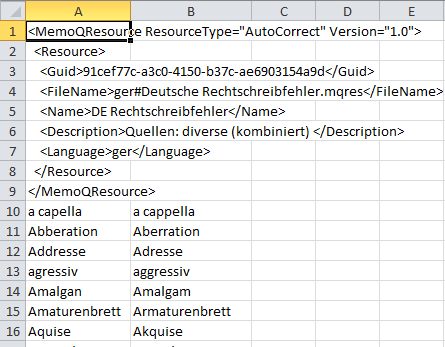 You don't need to know regex to use these, just how to download the MQRES files and click Import in one of the memoQ modules for managing auto-translation rules to bring these into your set-up. Once there they can also be used in QA checks. 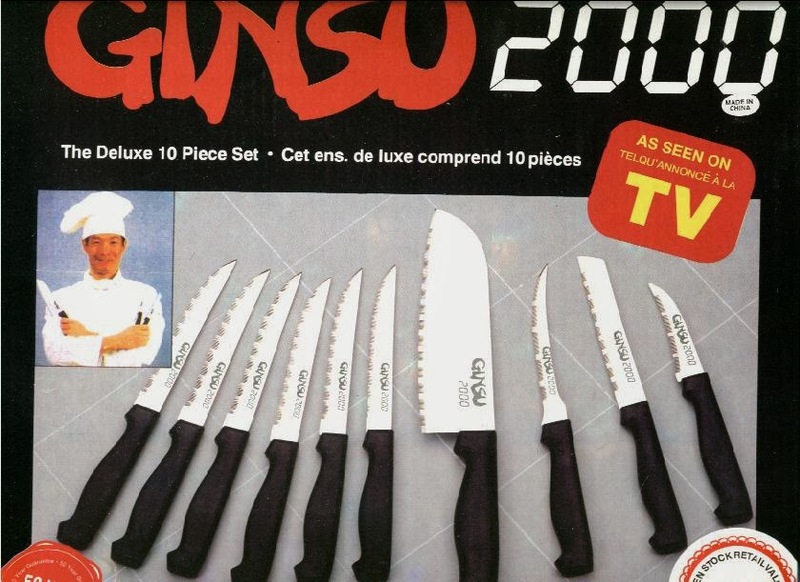 I used two custom lists, one with translation pairs like 01 = Jan. and the other with the two-digit years I felt like assigning to the 21st century (i.e. the ones I am most likely to encounter that do, like 00 through 19; I'll have to adjust this in some cases). Dominique Pivard posted a nice video about memoQ auto-translatables on his "vlog" a while ago. It's worth a look if you want to see how to create these resources and see a good demonstration of how they work. This afternoon, Kilgray CEO István Lengyel held one of the best webinars I've seen him do yet to describe the convenient new hosted server facilities known as memoQ cloud, which I reviewed recently. In the webinar, he explained the company's evolution of thought for online computing and how concerns about security were finally resolved to create a more sustainable offering than the more support-intensive "honeymoon" server solution. He made it clear how existing desktop licenses for the Project Manager and Translator Pro editions can be used in combination with concurrent access licenses (CALs) for the server, as well as how cloud services can be suspended for periods in which they are not needed, saving considerable costs for those with only occasional needs to work in a coordinated online team. 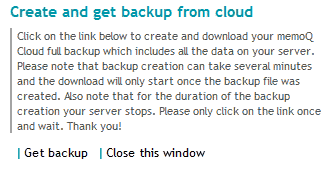 Backing up the server configuration can be done quickly and easily from a Language Terminal account, so if cloud service is dormant for more than three months (after which data are deleted from the server), everything can be restored quickly when needed. Access to Kilgray's premium terminology server qTerm and memoQ server APIs is also available for an additional subscription fee. Subscribed services can be changed at any time as your needs evolve. In the webinar, István showed how in about the same time it takes to enjoy a cup of coffee, one can get a free Kilgray Language Terminal account and register with a credit card for a month's trial of the memoQ cloud server (with any services available) for just €1/$1. If you are trying out services which you will not want beyond the trial period (like the API, qTerm or extra licenses), these can be set to cancel at the end of the trial period to avoid unwanted charges. The embedded video below is a 20-minute tour of how simple it is to set up and manage projects in memoQ cloud. Use the icon at the lower right of the video frame to watch this on your full screen. This is a good overview of the process, although the licenses aren't explained very well, and the project type recommendation is bad advice in many cases, as I pointed out in my post on server projects on segmentation and projects with desktop documents. Everything else in the video is good, but it's often very important to allow segmentation to be changed or corrected, particularly if the segmentation rules used in the project do not cover abbreviations which may split sentences in very unfortunate ways. If you need to have instantaneous access to work from other team members by using online documents, the the segmentation will need to be checked very carefully and corrected before the project begins to avoid difficulties. Those testing the memoQ cloud server or using desktop editions of memoQ may also want to check out various free configuration resources on Language Terminal. These include special QA profiles, AutoCorrect files, import filters that are not part of the shipping product and auto-translation rules for easier translation of number and date formats, etc. 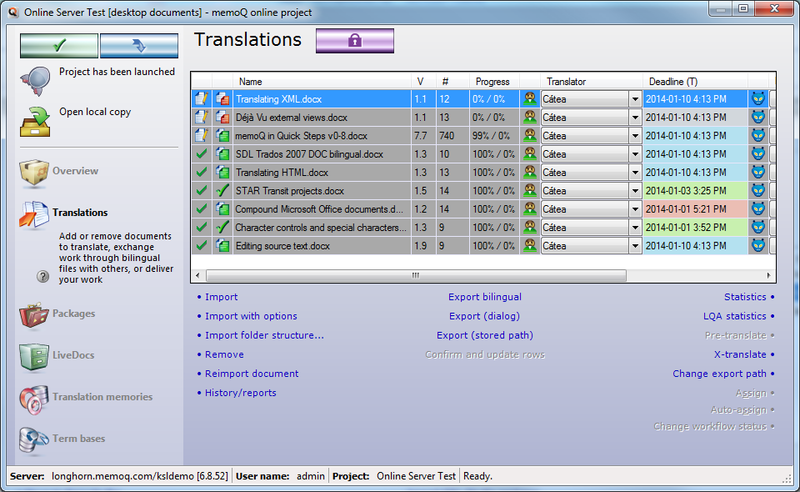 Language Terminal offers other facilities which may be of interest even to those who do not use memoQ, such as the free InDesign server, which can create PDF previews of InDesign documents (very useful for reviews before delivery) or convert InDesign files of any type to XLIFF for translation in many different environments. The memoQ cloud webinar is now available to watch on Kilgray's page for recorded webinars; it can be accessed directly here or viewed in the embedded video below. Esta funcionalidade permite usar as TM do memoQ para procurar texto numa outra janela, por exemplo, num documento do Microsoft Word ou de uma outra ferramenta de Tradução. Também é possível utilizar esta funcionalidade em ambientes de tradução que não tenham memórias de tradução, ou cujo acesso a estas esteja restrito. À medida que copia o texto da sua janela de trabalho, o conteúdo que está na sua área de transferência é automaticamente transferido para a janela de pesquisa e as combinações aparecem. Ctrl+Shift+Q Inicia a ferramenta de pesquisa da memoria de tradução do memoQ, que vai, imediatamente, procurar por qualquer texto na área de transferência do Windows. Ctrl+C Copia o novo texto para a janela de pesquisa da memória de tradução, e executa uma procura. Ctrl+Alt+C Copia, o texto de destino de uma correspondência selecionada, para a área de transferência. Ctrl+Shift+C Copia, o texto de origem de uma correspondência selecionada, para a área de transferência. Ctrl+V Cola o texto da área de transferência noutra aplicação. Na ferramenta de pesquisa da TM pode selecionar qualquer uma das suas memórias de tradução para usar noutras aplicações. No menu Configurações de Pesquisa, desta janela, também é possível definir outros parâmetros, tais como, a percentagem mínima para que existam correspondências, as penalidades para com os alinhamentos ou o rigor a ter para com as tags existentes. Uma memória de tradução selecionada na ferramenta de pesquisa da TM não pode ser usada nem aberta no memoQ, enquanto a ferramenta de pesquisa estiver ativa, nem a ferramenta de pesquisa consegue aceder à TM que está associada a um projecto em aberto no memoQ. Um raio laranja é exibido na lista das memórias de tradução para indicar esta condição. Depois da ferramenta de pesquisa estar fechada, a memória de tradução ficará disponível novamente para ser usada no memoQ. E, quando fechar o projeto, a ou as TM correspondentes ficarão outra vez acessíveis para a ferramenta de pesquisa. A ferramenta de pesquisa também pode ser útil como uma segunda concordância no memoQ, para procurar um conjunto em particular de memórias de tradução, que não estejam associadas ao projeto em aberto. 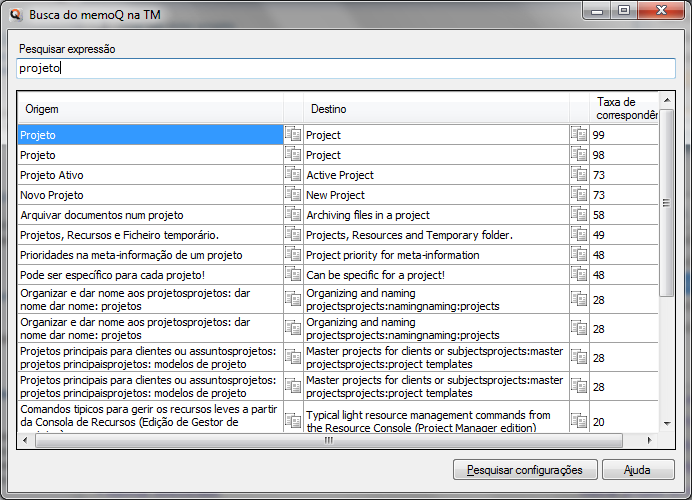 Excerpt from memoQ em Pequenos Passos, the Portuguese version of the second edition of my memoQ tips book. Translated by Cátea Caleço Murta. 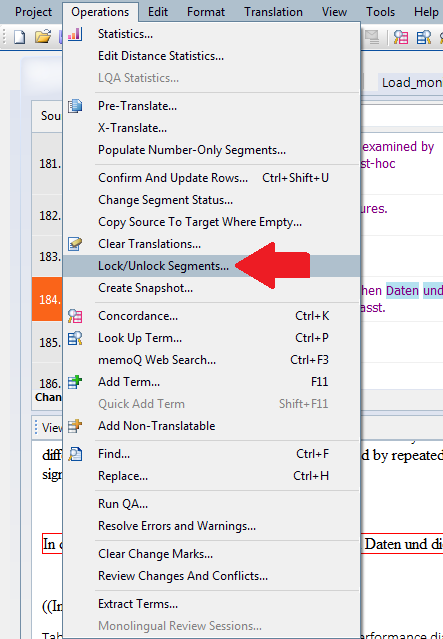 Ctrl+Shift+Q Starts the memoQ TM search tool, immediately searches for any text on the Windows Clipboard. 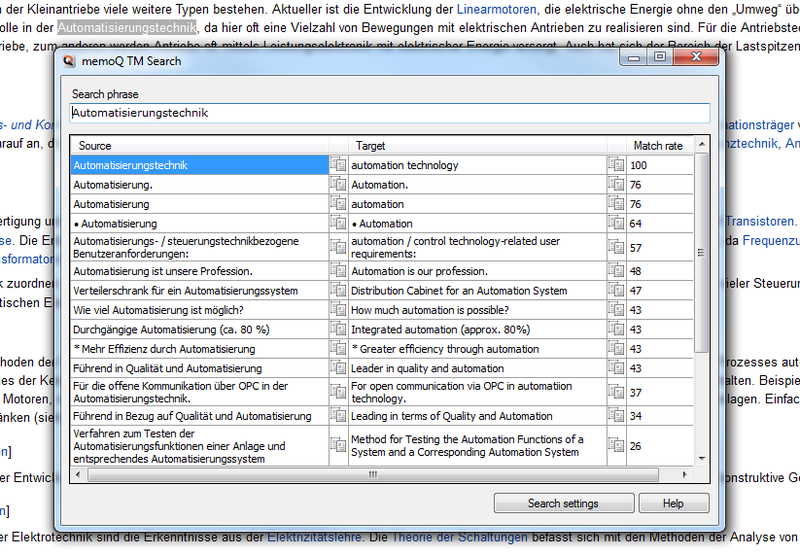 Ctrl+C Copies new text to the TM search window and executes a search. 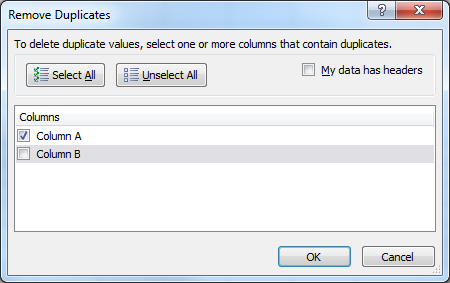 Ctrl+Alt+C Copies the target text of a selected match to the Clipboard. Ctrl+Shift+C Copies the source text of a selected match to the Clipboard. 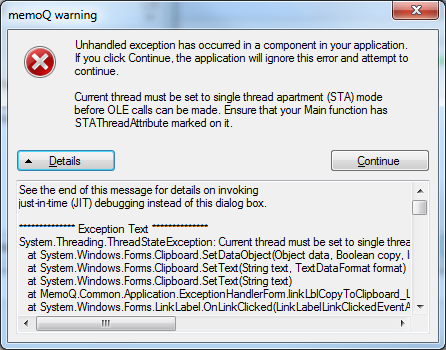 Ctrl+V Pastes the Clipboard text into another application. 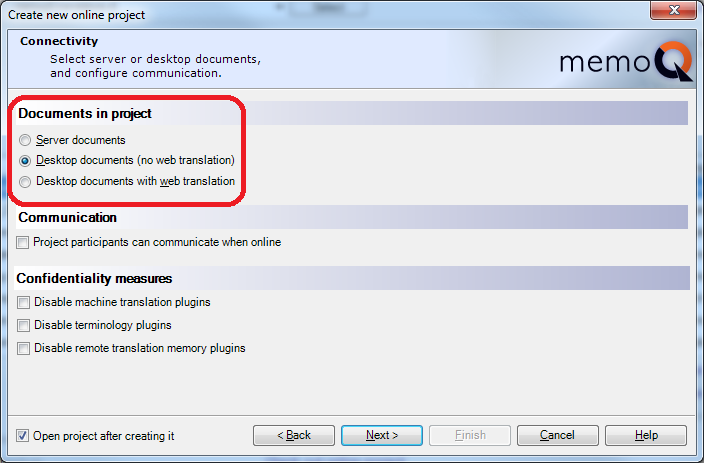 A translation memory selected in the TM search tool cannot be opened or used in memoQ while the search tool is active. An orange lightning bolt is displayed in the TM list of the Search settings to indicate this status. After the search tool is closed, the TM is available again for use in memoQ. A number of other quirks, like the ability to launch multiple instances of the tool, also still need to be sorted out as of Build 52. I hope that Kilgray will take the further development of this tool seriously and consider how to improve and expand it, perhaps to include remote translation memories as well. 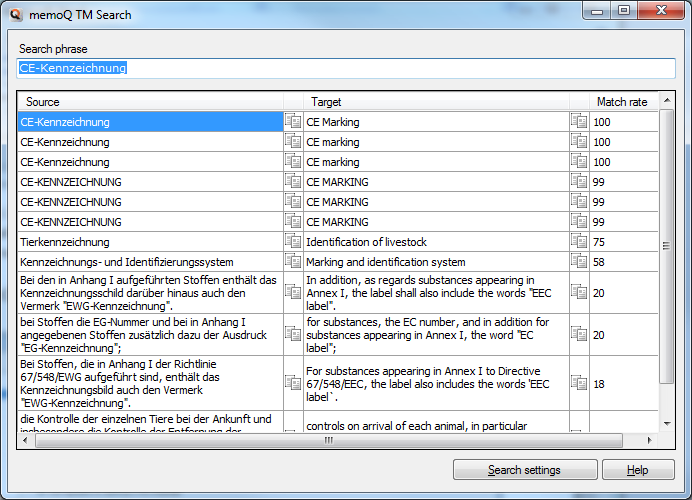 The current version of the TM search tool requires a memoQ license on the computer where it is used, but separate licensing could also be quite interesting. This could be useful, for example, in collaborative projects with partners who use different tools and working methods or for those who want to use memoQ translation memories as bilingual concordances. I see the potential for a value-added service here if I can provide such a concordance (for a fee) to an end client, perhaps with some sort of protective encapsulation for the memories provided. 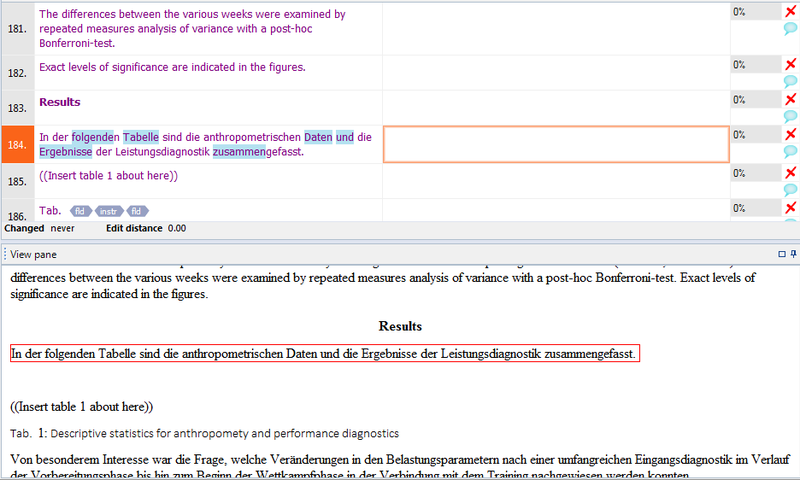 Inclusion of termbases and LiveDocs corpora in future versions of the tool could also prove interesting. memoQ could become a reference information packaging platform to create additional communication services for our clients. There are interesting possibilities for mobile applications here as well. But in the meantime I'll settle for the modest improvements in the bullet points above. 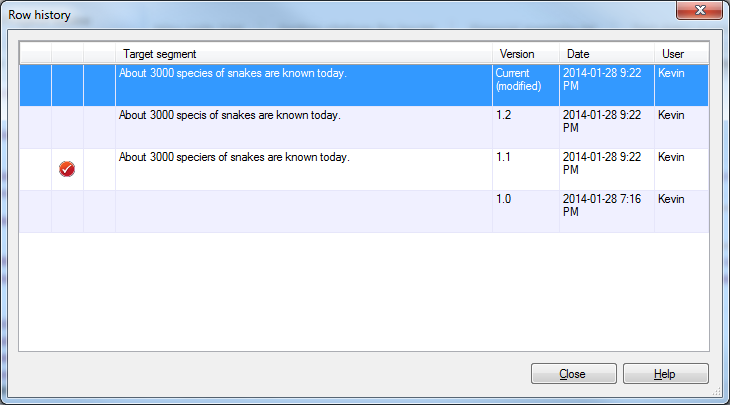 Further information on the memoQ search tool can be found in the Kilgray knowledgebase. This time the old year went without a bang or whimpers from the dogs, for which I was grateful. The years since I moved to Europe have been too filled with fireworks and stress for pets at this time of year, and it was nice to walk my friends in foggy silence shortly before midnight, play a bit in a quiet park, hear a few distant fireworks for about ten minutes, then enjoy a peaceful walk home. The past year had many surprises, personal and professional. Most were pleasant I would say, though cumulatively they were often exhausting. It has been a long time since I learned a new language, and the process is more gradual than I remembered it. In 2013 I continued my re-thinking of approaches to teaching and work and began to use combinations of media that were largely new to me, with mostly satisfying results. I expect that will continue. The new year has also started with new work equipment and an anticipated new approach to application management. For more than a decade I have worked primarily on laptop computers, which have followed me many places. I have been very fortunate to experience few hardware failures in all that time, but the limitations of the hardware became a serious irritant as I began to work more with video and extreme data scenarios with my translation support tools. Questions from friends with similar data concerns who spend a lot of time travelling and the example of a few associates who use sophisticated remote access strategies for computing have led me to consider a more powerful system - including 32 GB RAM, several SSD drives and caching on a RAM disk - configured for secure access from anywhere. Combined with an increased use of certain online resources, my relationship with information technologies is probably experiencing its greatest (and hopefully most productive) changes in a long time. The ultimate goal is greater simplicity so that more thought can be devoted to the work I enjoy with less effort required to prepare for it. 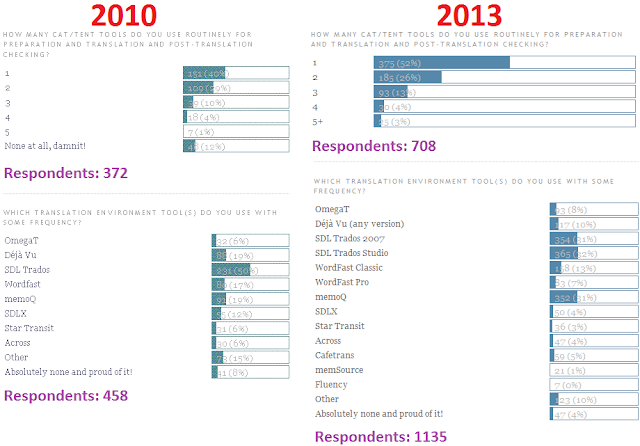 Toward the end of last year, Translation Tribulations also passed the million visit mark. One would think that after five years of blogging I would have a better grip on some important technical aspects, but technology is a fragile, evolving thing, and solutions today are too often tomorrow´s cumbersome scrap. The convenient Google search function I gratefully implemented about a year ago as an alternative to my chaotic tag cloud broke recently; this seems to happen very often to add-ons for this blogging platform. And I still waste far too much time dealing with spam comments. 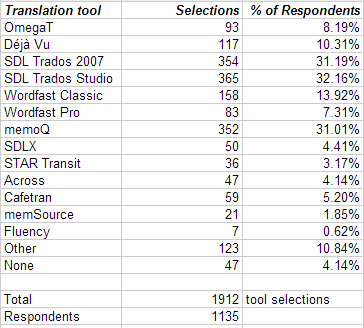 But the exchange of ideas over the years far outweighs the inconveniences, and I´m surprised and pleased that the blog has proved to be my own most useful reference for solving work-related problems with translation technology. Often someone will ask me a question beyond what I know, and when I start to research the answer I´ll find it in my own past words here somewhere. One of the best blogs I know started as a personal study guide for an exam, so I probably should not be so surprised to find that mine helps me prepare for the endless tests of complex translation workflows. Many thanks to all those who have contributed to the ideas and discussions here in the past, and I look forward to the fun and learning of future exchanges! In 2014 I´ll continue to look at ways to work more effectively alone or in teams with a mix of preferred tools and methods and try to find a better balance for many things.